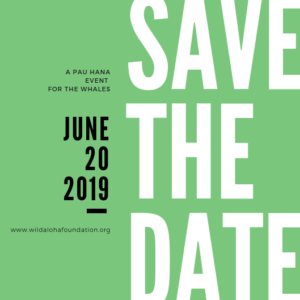 Wild Aloha Foundation – Saving our endangered wildlife with aloha. Protecting our endangered wildlife with ALOHA. 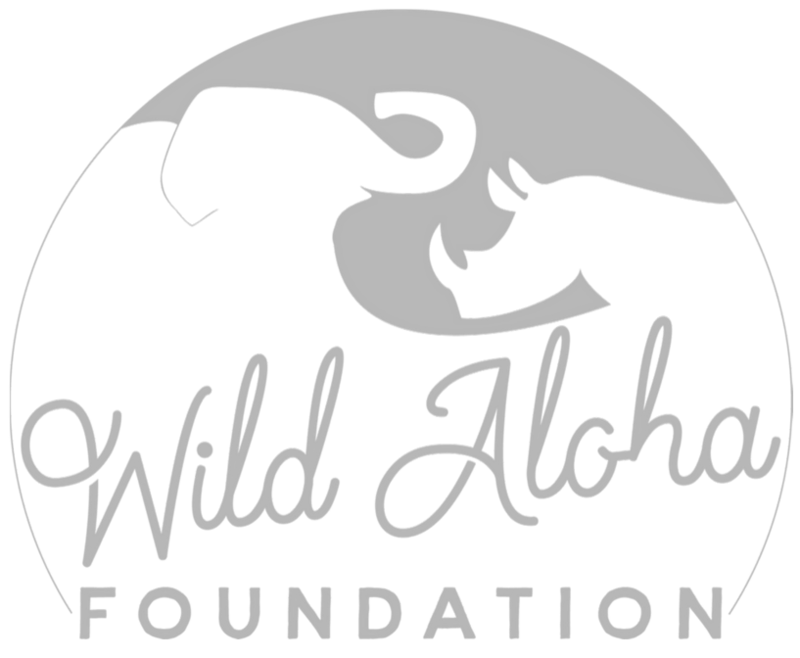 Wild Aloha Foundation is a 501(c)3 non-profit organization based in Hawaii. We created Wild Aloha Foundation to educate our local and global community about serious wildlife issues — animals endangered from being hunted, poached, traded, and trafficked. We are committed to being a part of the solution to protect and save our planet’s disappearing wildlife.